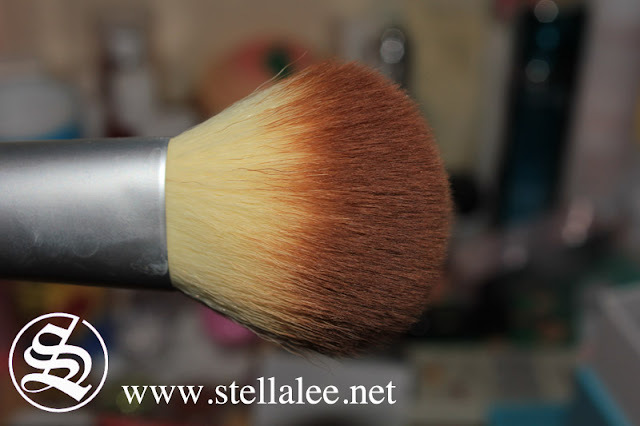 Achieve any look on-the-go! 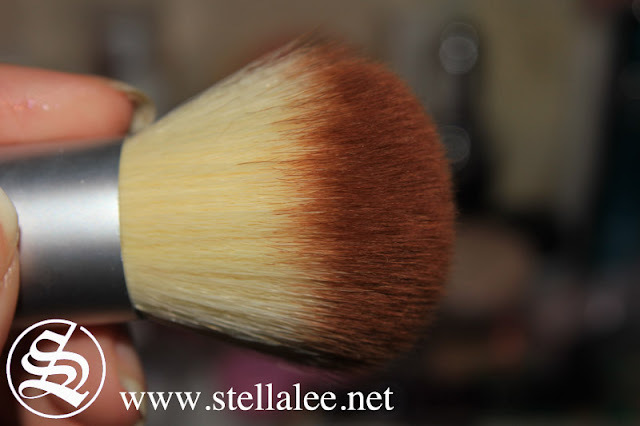 Compact and travel-ready, these brushes are engineered to smoothly apply face and eye makeup. Our editor-favorite mineral brush set is perfect for on-the-go!Â This set of four brushes is designed to smoothly apply face and eye makeup. 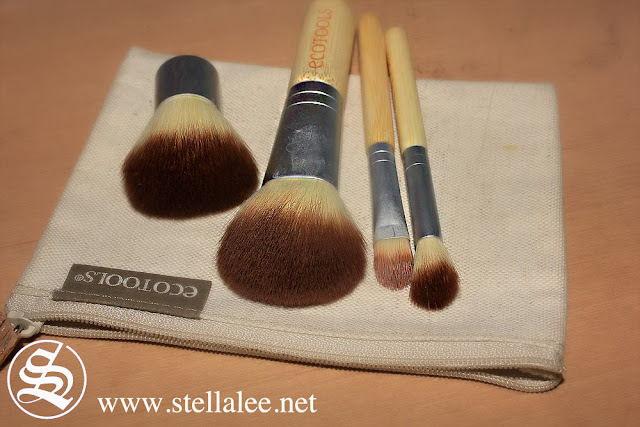 Stow your brushes in theÂ hemp and cotton cosmetic case with a natural cork zipper pull.Â Brushes feature bamboo handles, recycled aluminum ferrules and soft, cruelty-free bristles. 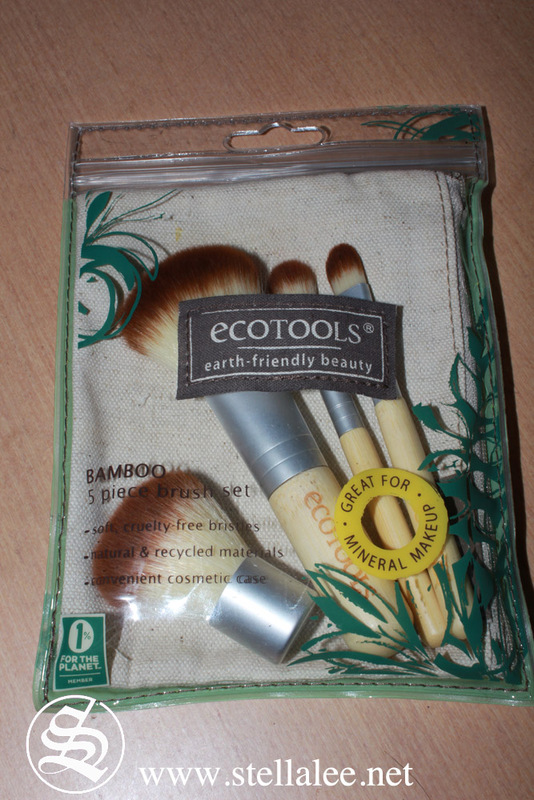 Handles made from Bamboo, gorgeous recycled aluminum and incredibly soft bristles. It's 100% Cruelty Free. 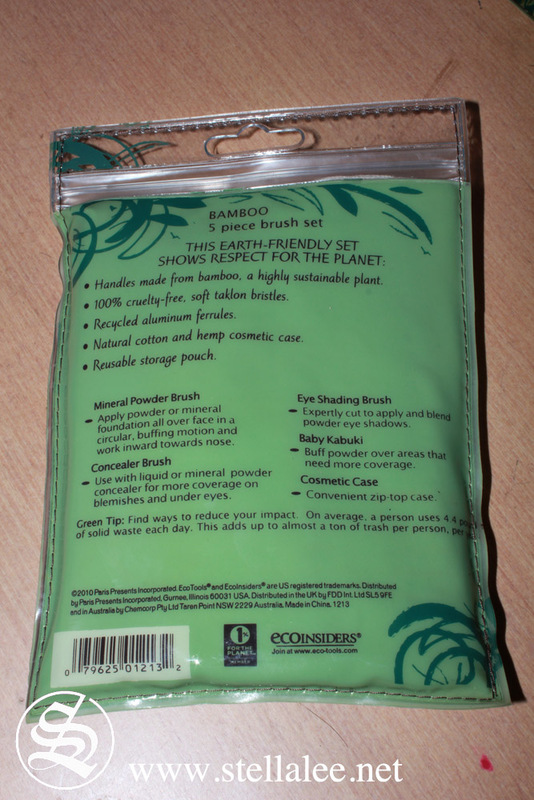 The pouch is re-usable and it's from natural cotton. Conclusion is, it's really Earth Friendly! 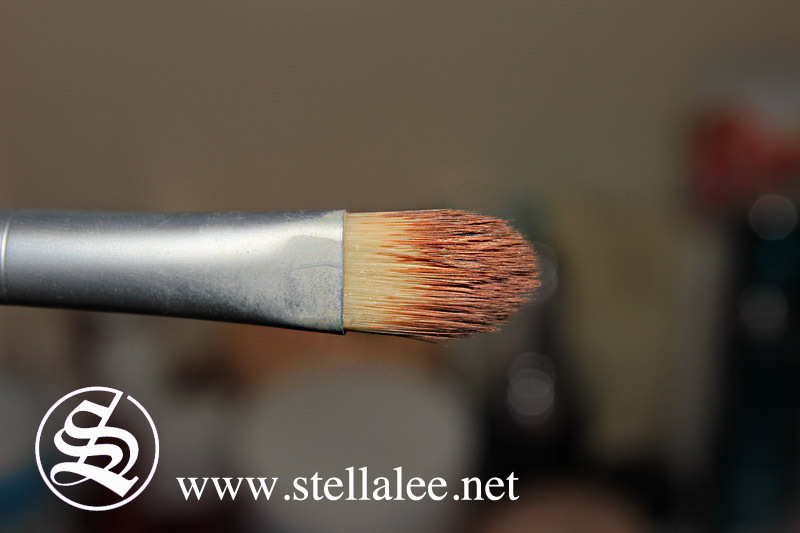 Although it can make shading on eyes, I prefer use this product as shading my nose! 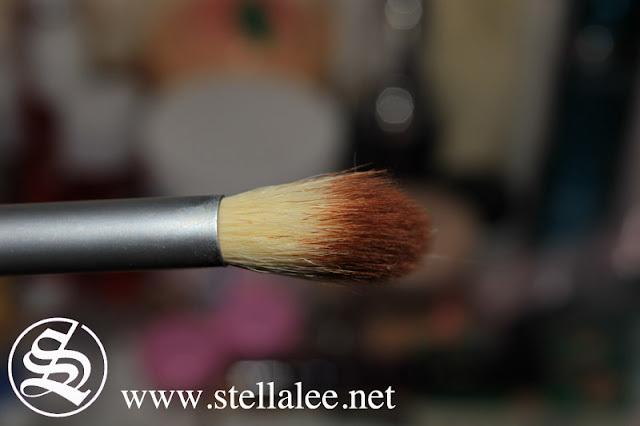 I usually pick up brown eyeshadow with this brush and contour my nose with it!